Kevin Spacey Fowler, born in South Orange, New Jersey on 26th July 1959 is an actor, director, movie producer, comedian and writer from America. He is most famous for his roles in ‘The Usual Suspects’, ‘Se7en’ and ‘Superman Returns’. He started off as a stand up comedian performing in local talent contests, but later went to drama school in New York City. Spacey was born to a mother who was a secretary and a father who worked as a data consultant and technical writer. His is Swedish from his mother’s side and English from his father. 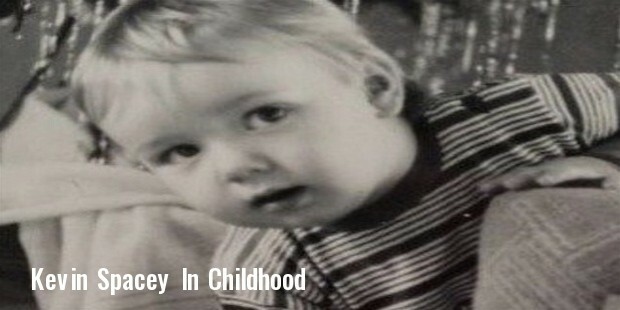 Spacey is the youngest of 3 children and was four years old when he relocated to California. He went to Chatsworth High School and graduated valedictorian. 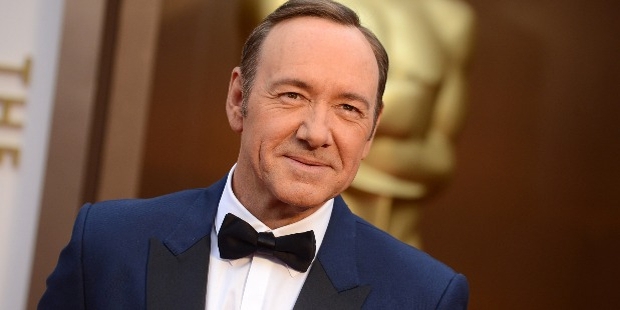 It was in Chatsworth High that Spacey was first introduced to the world of acting and drama. He played the role of Captain Georg Von Trapp in the stage version of ‘The Sound of Music’. His stage name was Spacey. Spacey began appearing in stage performances from 1981 and continued working in quite a few of them for the next five years. 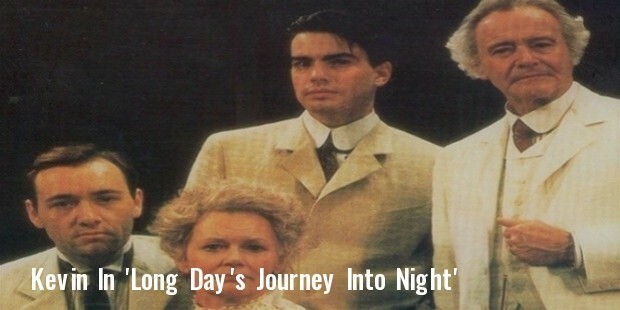 His big break came in 1986 when he was caste as Jaime opposite of Jack Lemmon in the famous Jonathan Miller’s production of “Long Day’s Journey into Night”. Lemmon would later on become Spacey’s mentor. Spacey first appeared on T.V on the second season of “Crime Story” in which he plays a senator. 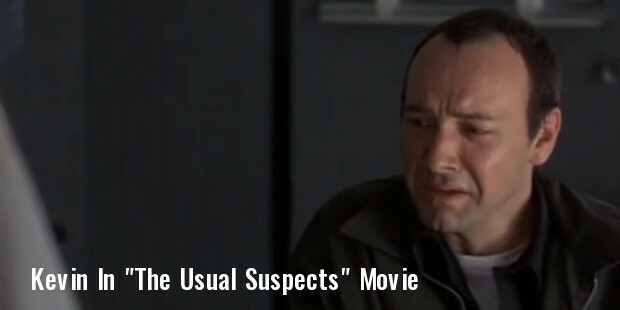 He played a bad guy in 1992’s “Glengarry Glen Ross” and more famously Verbal Kint in 1995’s smash hit “the usual suspects” which earned him an Oscar for Best Supporting Actor and in the process propelled him into the international limelight. In the same year he also played the antagonist in “se7en” directed by David Fincher. With the incredible success of “The Usual Suspects” and “Se7en’, spacey soon started receiving scripts like never before. He worked with Al Pacino in “Looking for Richard” before directing his first project “Albino Alligator”, a low budget hostage thriller that was well received. Over the next few years he appeared in “L.A Confidential”, “Midnight in the Garden of Good and Evil” and “American Beauty”, which got him an Oscar for Best Actor. 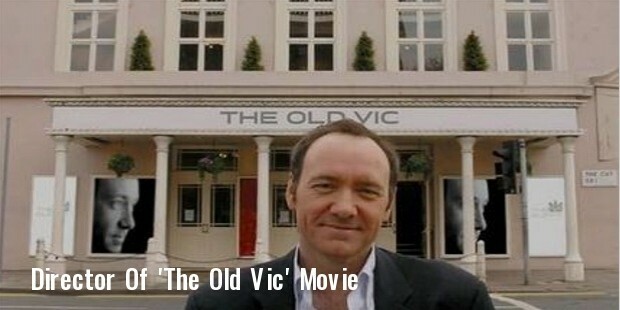 In 2003 Spacey became the director of ‘The Old Vic’, one of London’s oldest theaters. He continued appearing in movies while balancing his role as director of the theater. He surprised everyone by breaking away from his trademark dark, creepy roles by playing Lex Luther in “Superman Returns”. In 2011 Spacey was roped in to play Frank Underwood in the T.V series “House of Cards” for which he won an Emmy later on in 2013. Kevin Spacey maintains an incredibly low profile in real life. 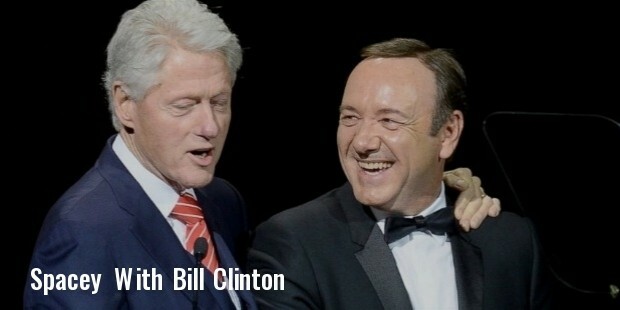 ”The less you know about me, the easier it is to convince you that I am that character onscreen.” Spacey is a democrat and is a friend of former U.S president Bill Clinton. He met Hugo Chavez in 2007.